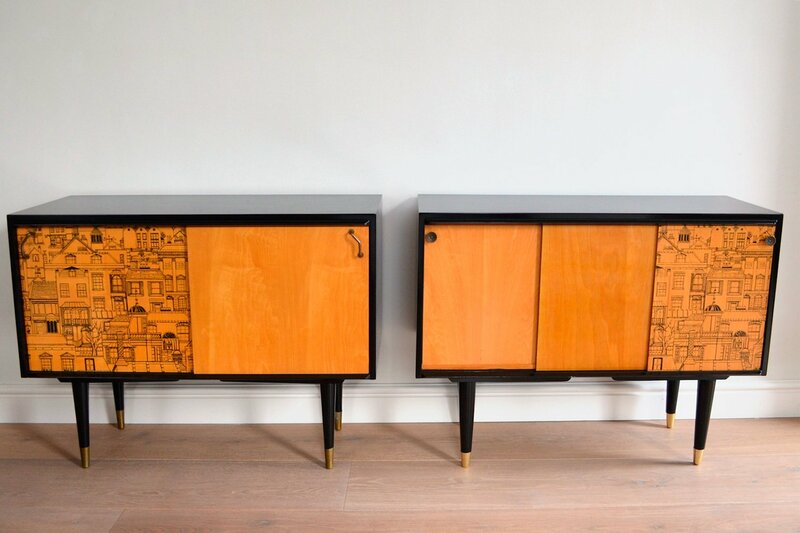 British industrial and interior designer Robert Heritage is celebrated as the most awarded designer in the history of the British Design Council. 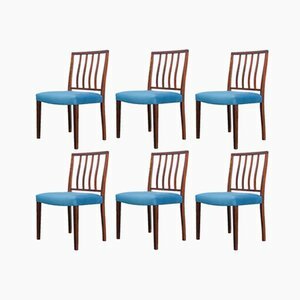 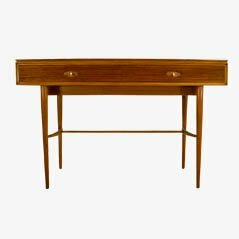 Known for his wide breadth of work, which encompasses furniture, interiors, lighting, and accessories, he is regularly associated with important 20th-century British designers and architects by the likes of Robin & Lucienne Day, Charles Rennie Mackintosh, and Barber & Osgerby. 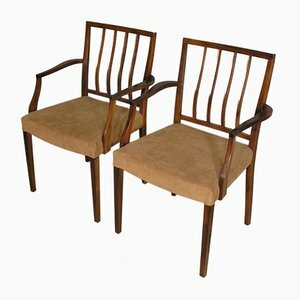 Born in Birmingham in 1927, Heritage studied art at Birmingham College of Art before attending the prestigious Royal College of Art in London. 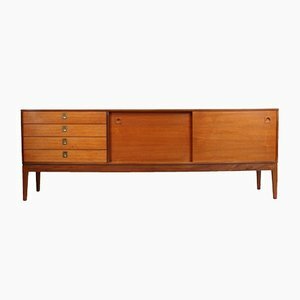 While at school, Heritage met his future wife and British textile designer Dorothy, and together, the pair founded their own studio in 1953. 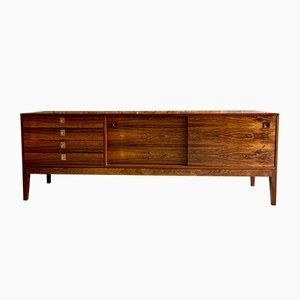 There, Heritage began designing lighting and furniture for new and diverse clients, many of whom he maintained a long-standing relationship, spanning his twenty-year design career. 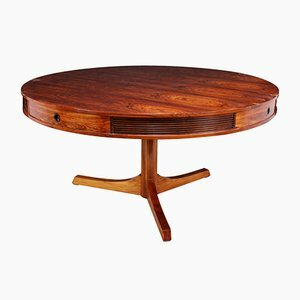 Notable designs include the Isis Chair (1958) for George Stone, stainless steel cutlery with polycarbonate handles for Yote (1964), clock designs for English Clock Systems (circa 1964) and Smiths Industries (1966), the GR69 collection of furniture for Gordon Russell (1969), the Pan Parabolic Lamp (1973) for Concord lighting, and the multifunctional and adjustable Subeybaja Table (1979, with Roger Webb) for Santa & Cole. 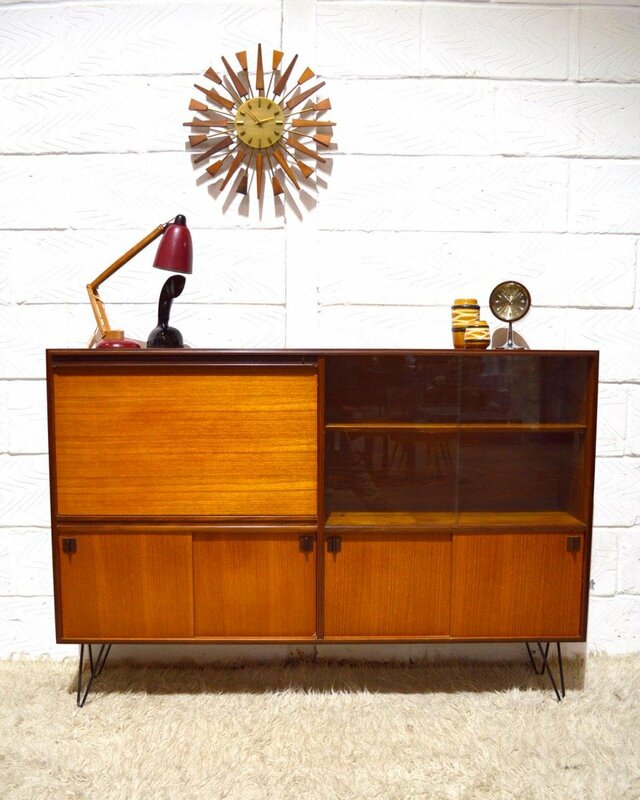 In 1968, Heritage designed the interior of the Queen Elizabeth II (1968, with Ernest Race) ocean liner. 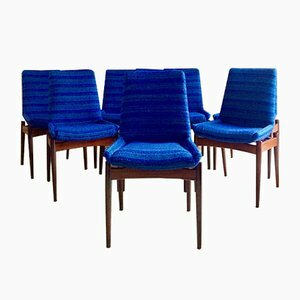 His design for the QE2 Race Resturant Chair (1968), which was made in aluminum alloy and manufactured by Race Furniture, were originally used in the Columbia and Britannia restaurants located on the ocean liner. 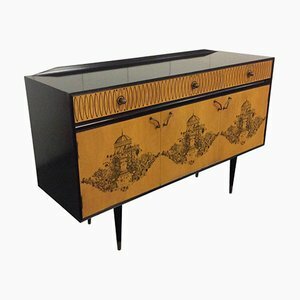 The design was awarded a prize by the Council of Industrial Design in 1969, the same year that the QE2 entered service. 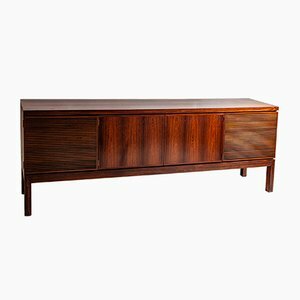 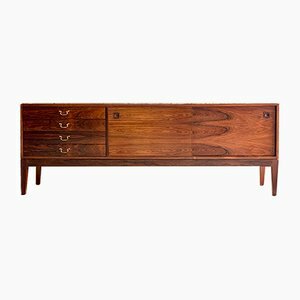 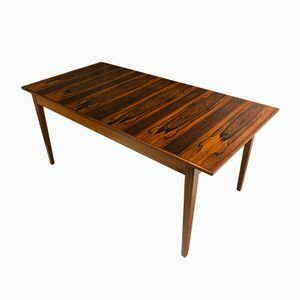 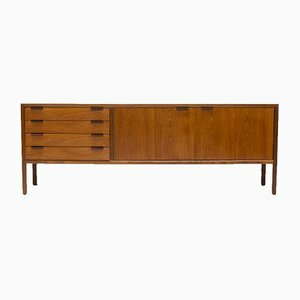 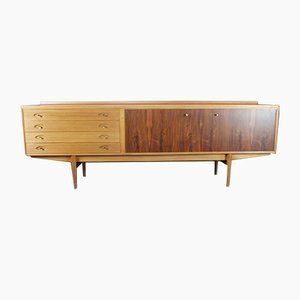 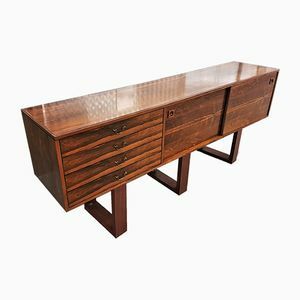 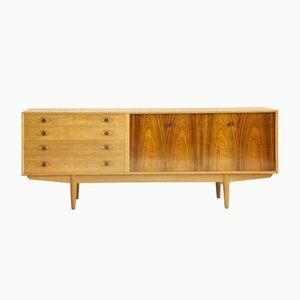 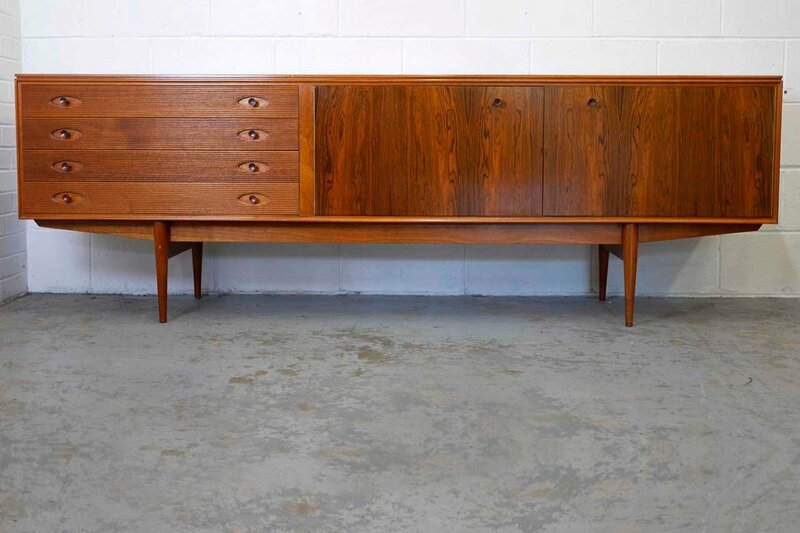 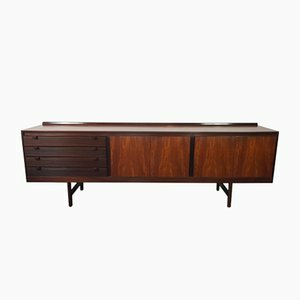 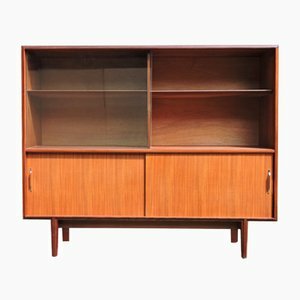 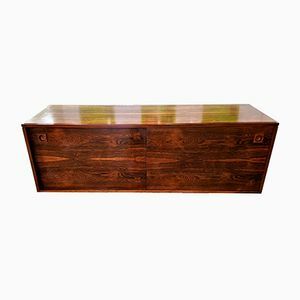 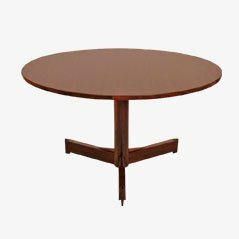 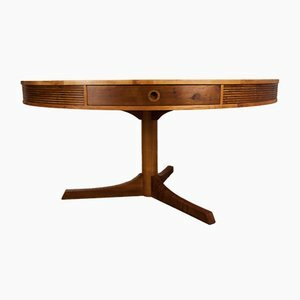 Most of Heritage’s designs - which span sideboards , cabinets , writing desks , and console tables - were produced by now-defunct British manufacturer Archie Shine in the 1950s and ‘60s. 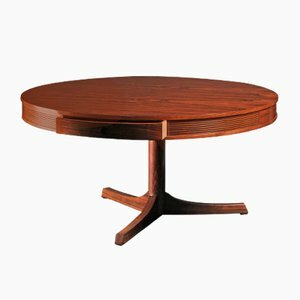 Despite the scope of Heritage’s work, he is remembered by many almost exclusively for his sideboards. 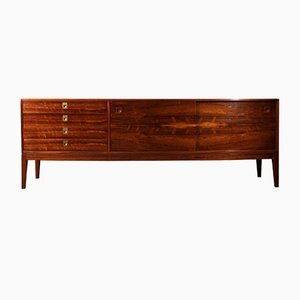 Although they display many characteristics associated with mid-century modernism, Heritage sideboards were less about reduced forms and functionalism, and more about classic lines and richly grained woods such as rosewood, walnut, Indian laurel, or teak, many of which featured painted panels by his wife, Dorothy. 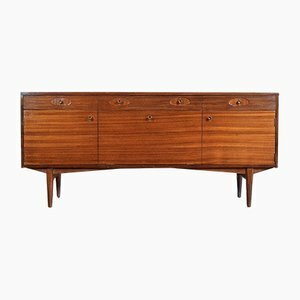 Notable models include the Hamilton Sideboard (1950s), and the Knightsbridge Sideboard (1950s). 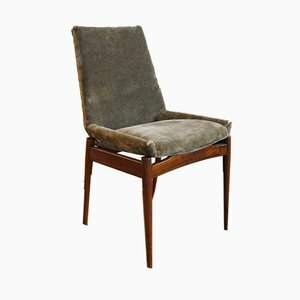 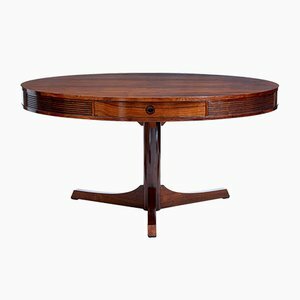 Today, a large portion of Heritage’s work available on the vintage market was produced by Archie Shine, and retailed by the renowned furniture store Heal’s. 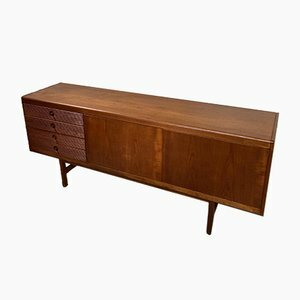 Heritage was made Royal Designer for Industry by the Royal Society of Arts in 1963, the highest accolade in the field. 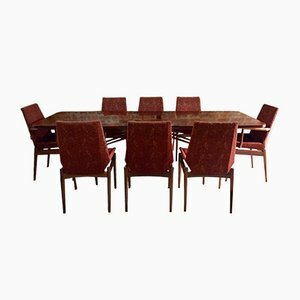 He was professor of furniture design at his alma mater for several years (1974-85), and was also named a Fellow of the Society of Industrial Artists and Designers (FSIAD).